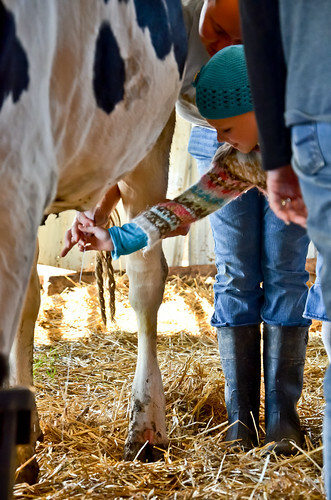 Izabel and her Girl Scout troop visited the Dairy Farm this last weekend. It was as cool as it was the first time we took our Littles. 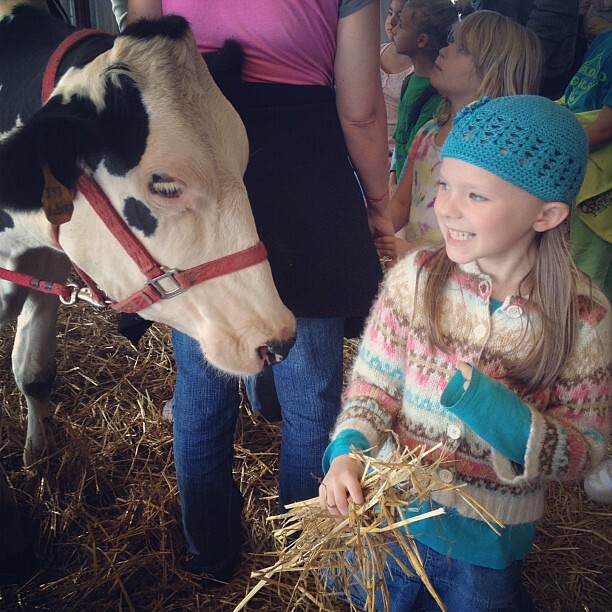 Izabel milked a cow and got to play with some calves, who were all too excited by little humans. 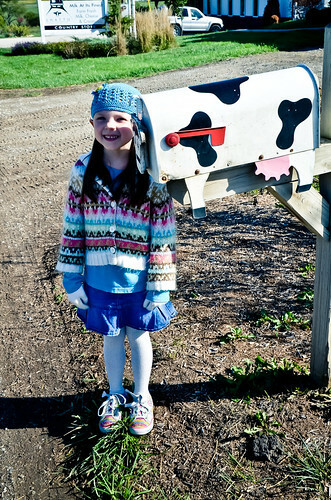 :-) I think Izzy is really going to enjoy Girl Scouts.